Castle Neuschwanstein is one of the most iconic palaces in Germany, as well as one of the best-known structures in Bavaria. 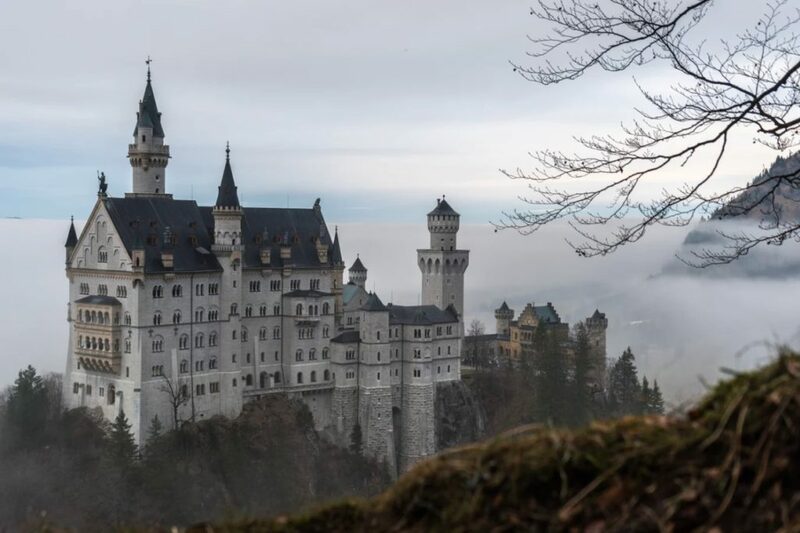 Erected in 1886, the castle has become a huge part of German popular culture, and it attracts close to a whopping 1.5 million visitors on a yearly basis. The palace has also appeared in several films and TV shows, including, most notably, Chitty Chitty Bang Bang, and The Great Escape. This castle is also known as being the principal inspiration for Disney’s Cinderella castle and has a huge fanbase as a result. If you want to find out more about this enchanting palace you’ve certainly come to the right place. 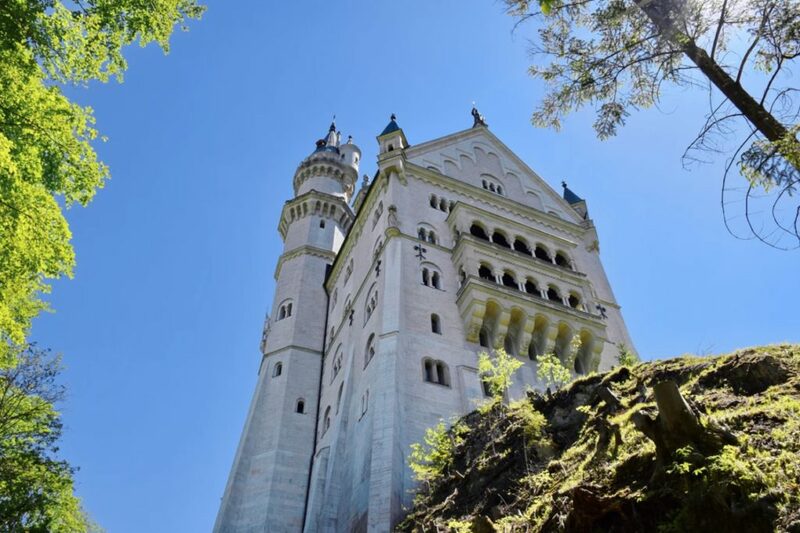 These are some of the most magical facts about Neuschwanstein Castle that we bet you were never aware of. When looking at the castle you would be forgiven for thinking that it’s actually a really tall structure, but this is certainly not the case. While it is pretty high, it’s certainly not huge compared with a lot of castles out there. The highest tower of the structure reaches a height of around 213 feet, and it is the castle’s location on a rugged hill that gives it the height and makes it a much more imposing building. The castle was actually known to have been built as a home to King Ludwig II and was an homage to the opera composer, Richard Wagner. Planned in 1868, and started in 1869, the castle was finally a liveable structure by 1873. Ludwig actually only spent around 170 days living in the castle before passing away. He made sure that the castle was adorned with artwork and tapestries that were related to the works of Wagner. So, these days the castle remains as a tribute to both Ludwig and Wagner. Incredibly, Ludwig’s castle was actually incredibly advanced for the time it was built, and it used a lot of technology and techniques that were considered cutting-edge for the era. For instance, the castle was equipped with hot and cold running water, flushable toilets, and, even underfloor heating! That’s more than most of our own homes nowadays! This simply shows how advanced it was in design, and how the castle was one of the pioneering structures that paved the way for modern architecture. The castle has been open for the public to visit for centuries and is one of the most popular tourist landmarks in Germany. If you’re planning to pay a visit to the castle, it will be important to choose the best time is to go. If you want to avoid the chaotic crowds, it might be an idea to avoid the summer months, especially June through August. We love the castle in winter when its surroundings are covered by a blanket of powdery snow. Also, remember to get to the ticket office as early in the day as you can to avoid queues. Neuschwanstein Castle is so beautiful and iconic that you simply can’t go to Germany without visiting it. That would be a waste! Since it was built centuries ago, the castle has become an emblem for the nation and is one of the most impressive feats of architecture ever. Incredibly advanced, not to mention stunning, the castle is one of our all-time favorites.